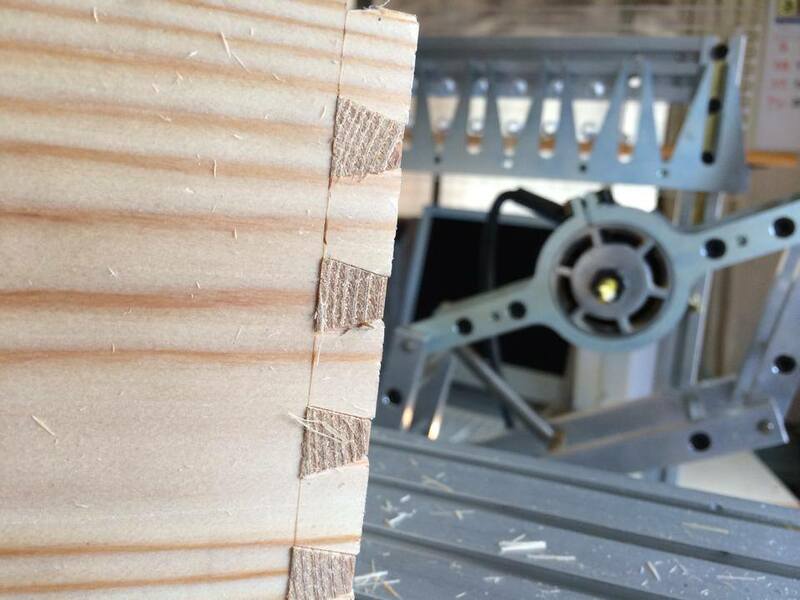 The PantoRouter™ is a precision woodworking joinery machine. 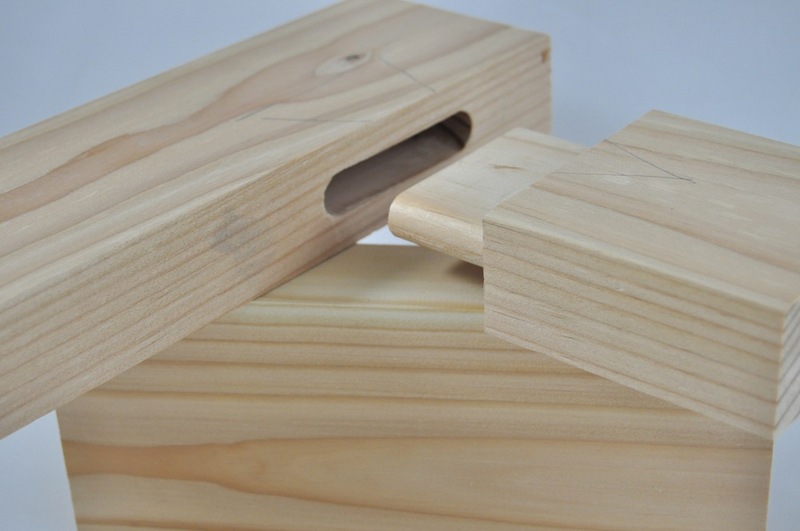 Fast & accurate box joints - The uses are limited only by your imagination! Watch the PantoRouter in action by clicking the video below. The @AlabamaWoodworker posted this little video on InstaGram on unboxing and setting up his PantoRouter. 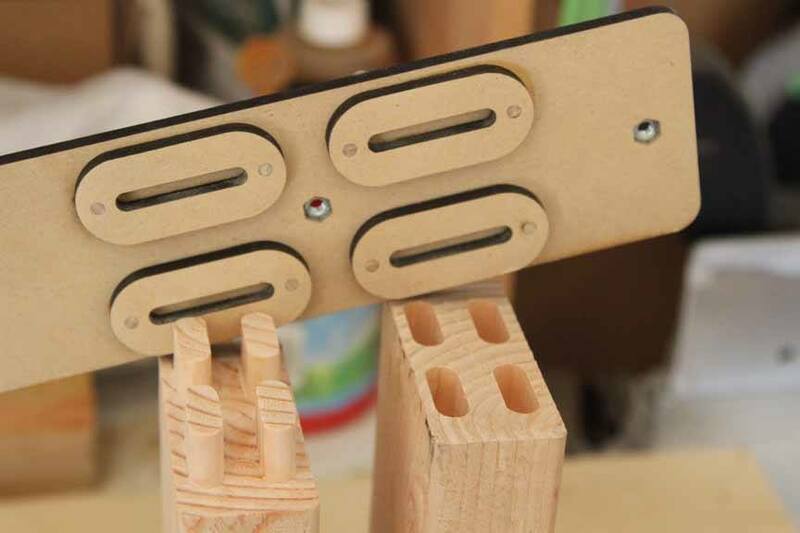 He has built a beautiful set of chairs using the PantoRouter for most of the joinery and he shows many process videos and shots on this InstaGram channel. Check him out! 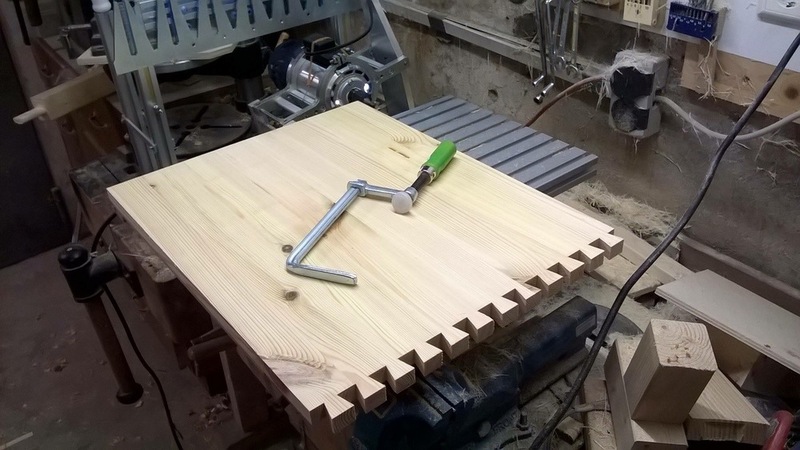 using compound angles on the PantoRouter™. 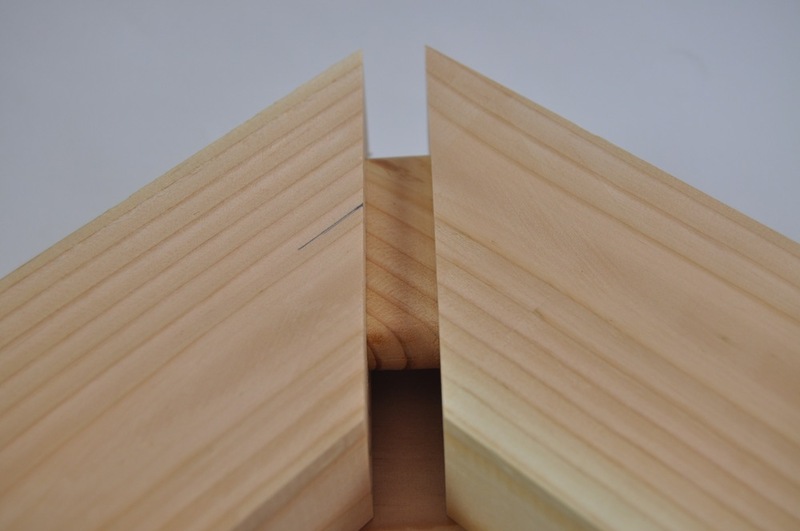 In the video below, George Vondriska from Woodworkers Guild of America does an excellent job explaining how the PantoRouter works and he shows how mortises and tenons are cut using the same template. 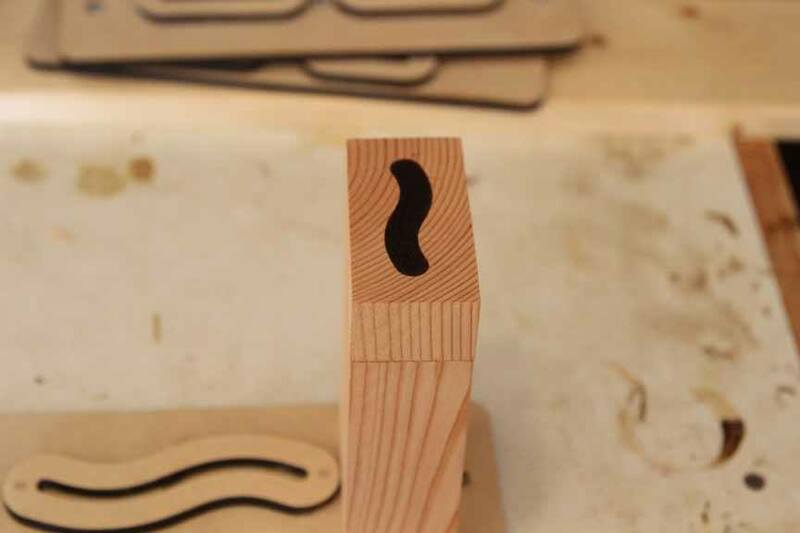 He also talks about box joints and dovetails and other unique features of the PantoRouter. Enjoy! George Vondriska gives an overview of how the PantoRouter works. 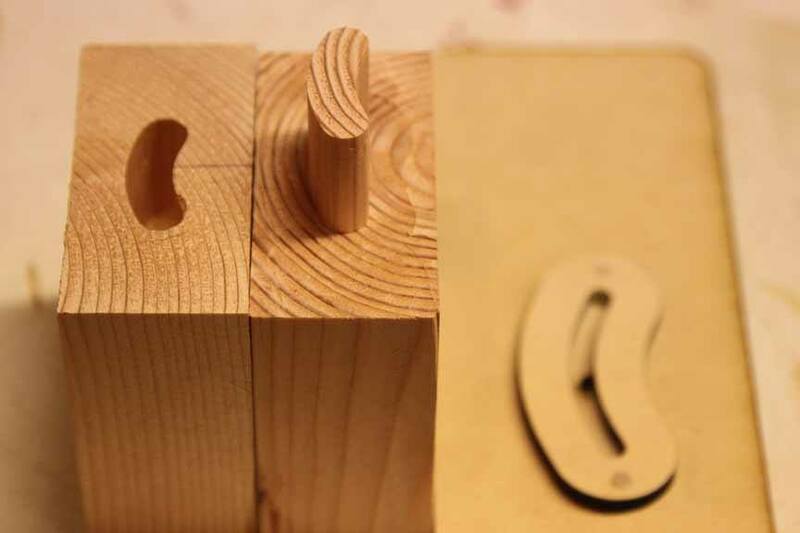 George shows mortise and tenon and talks about box joints and dovetails. George's description is clear and concise and his demonstration is easy to follow. Highly recommended! Shop the PantoRouter collection, templates, router bits, guide bearings and accessories. 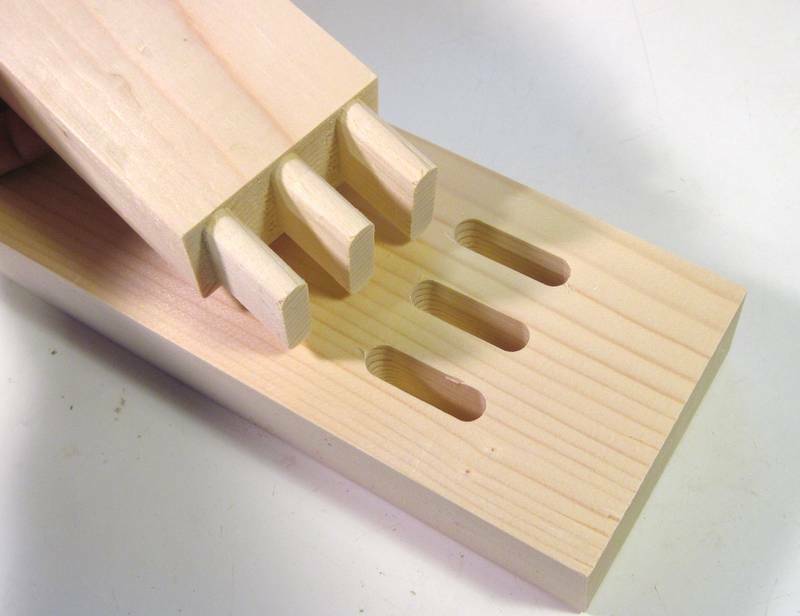 The PantoRouter uses a guide bearing to follow a template which moves the router bit to cut a pattern in shape. Para obtener más información o realizar un pedido, comuníquese con Gaspart Studio. Pueden responder preguntas y organizar envíos a cualquier lugar de México.